While he may have developed Singapore from economic backwaters to a First World Country, Mr. Lee Kuan Yew still had his fair share of controversies. A man of his status might have been revered by many, there are also many dissidents who want to bring him down. Operation Cold Store might not have made it to our history textbooks, but its controversy is still much debated till today. On 2 February 1963, a security operation named Operation Cold Store was launched, resulting in the arrest and detainment of over 111 left-wing activists, including key figures in opposition party Barisan Socialis. 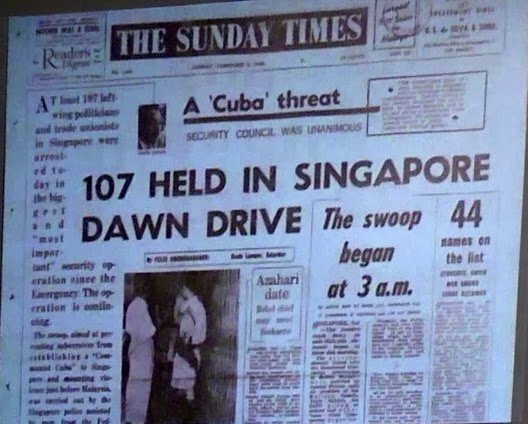 While government records noted that Operation Cold Store was to safeguard against communist attempts to create chaos nearing the Singapore-Malaysia merger, others hold different views. Former journalist Said Zahari, and one of the detainees arrested in the operation, felt that it was a political play by Mr. Lee and his team to rid PAP’s opposition. 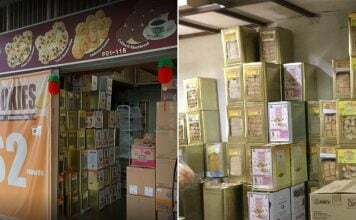 Last December, former Barisan Socialis leader Dr. Poh Soo Kai, a detainee in the operation, posted a commentary on Australian website New Mandala, alleging that “Operation Coldstore was a set-up against Lee’s political opponents”. 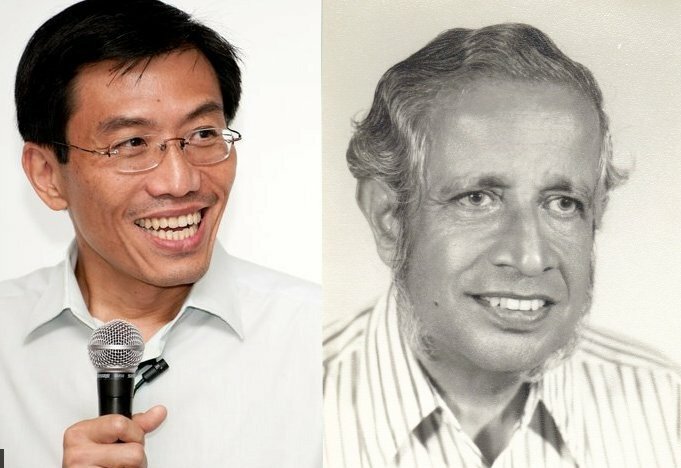 PM Lee Hsien Loong responded by saying that there was “no doubt” Barisan Sosialis was formed under the instigation of Communist Party of Malaya (CPM) leaders, and its leader Lim Chin Siong was a communist. 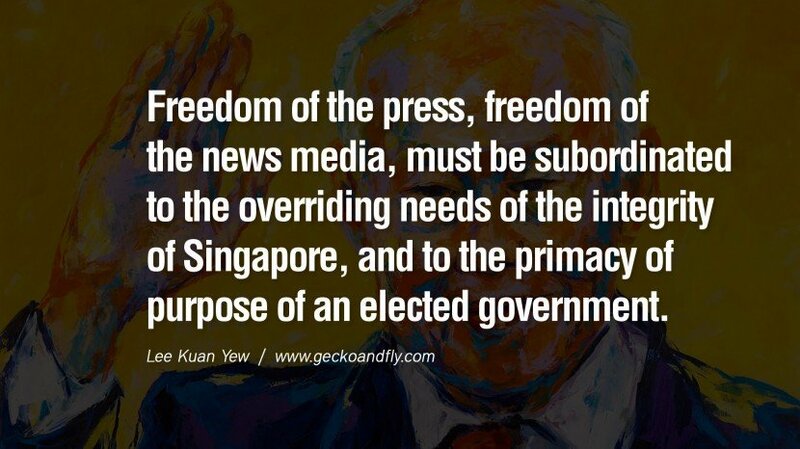 – Mr. Lee Kuan Yew said at the General Assembly Of The International Press Institute At Helsinki on 9 June 1971. 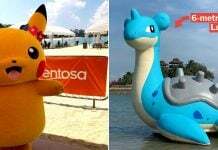 Mass media in Singapore is carefully monitored and regulated, with two monopolies in the scene – Singapore Press Holdings (SPH) dominates all the dailies while the Media Corporation of Singapore (Mediacorp) controls the broadcasting media locally. Guess this explains why we’re ranked 153 out of 180 countries in the World Press Freedom Index. In the late 1960s, Mr. Lee implemented a stringent Stop at Two family planning campaign as he was worried that Singapore’s growing population would have an adverse effect on Singapore’s then-developing economy. In 1970, sterilisation and abortion were legalised. 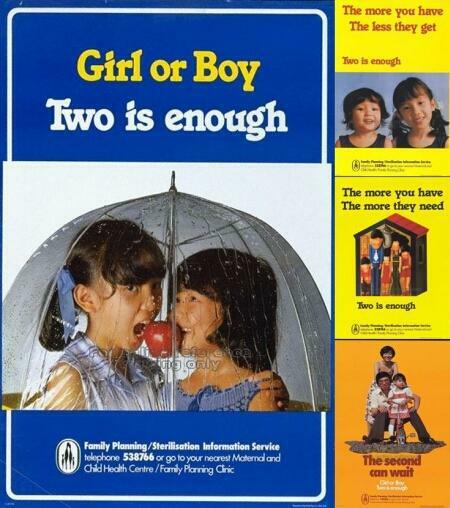 The campaign also advocated for women to be sterilised after having their second child. To entice women into undergoing the sterilisation procedure voluntarily, the government offered those without an O-level certificate seven days of paid medical leave and $10,000 in cash incentives. Strong disincentives were also implemented to deter couples from having more than two children, such as the lack of education priorities for the third or fourth child, fewer economic rebates, a higher delivery fee with every additional child, and penalty in housing assignments. After independence, land-scarce Singapore needed adequate land supply for developmental projects. The Land Acquisition Act was enacted in 1967, which gives the government the power of compulsory land acquisition to acquire private coastal and inland properties for public developmental purposes. The act also regulated the compensation to landowners with properties acquired by the government. In a nutshell, this Act facilitated the government’s acquisition of private land for public benefit, minus the extra financial cost. In 1983, the ‘Great Marriage Debate’ was sparked off when Mr. Lee urged Singaporean men to pick highly educated women as their wives, as he was disturbed that a substantial number of graduate women remained unmarried. He perceived the phenomenon as “a serious social problem”. His views triggered unhappiness amongst the certain groups of people in the population, including graduate women. The subsequent year, the Graduate Mothers’ Scheme (GMS) was announced to arrest the growing trend of the well-educated having fewer children. Matchmaking agency Social Development Unit (SDU) was established for graduate men and women to socialise, while a Social Development Service (SDS) was set up for non-graduates. Under GMS, graduate mothers were given priority school admission for their children. Other incentives include tax rebates and housing priorities for graduate mothers with three or four children, an attempt to reverse the consequences of the Stop at Two campaign. The scheme was eventually abolished in 1985, after public outcry in the 1984 general elections. So when the graduate man does not want to marry a graduate woman, I tell him he’s a fool, stupid. You marry a non-graduate, you’re going to have problems, some children bright, some not bright. You’ll be tearing your hair out. you can’t miss. It’s like two dice. One is Jack, Queen, King, Ace, other also Jack, Queen, King, Ace. You throw a Jack, Queen, King, Ace against dice two, three, four, five, six, what do you get? You can’t get high pairs, let alone a full flush. 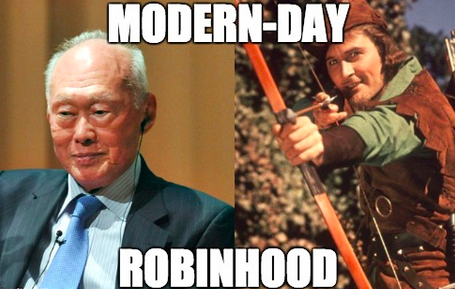 LKY’s firm belief in eugenics is so strong, that they eventually led to the creation of the SDU and GMS. In 1956, Francis Seow joined the Singapore Legal Service and was promoted to Solicitor-General in 1969 and held office until 1971. He served directly under then-Prime Minister Lee Kuan Yew and rose to the rank of a senior counsel to a Commission of Inquiry during the Secondary 4 examination boycott in 1964 before the merger with Malaysia. In recognition, Seow was awarded the Public Administration (Gold) Medal but eventually left to join private law practice in 1972. In 1976, he was elected a member of the Council of the Law Society and became his firm’s president in 1986. His new role led to his falling out with Mr. Lee as Seow got involved in politics of the Law Society, using it as a platform to attack the government. Mr. Lee passed an amendment to the Legal Profession Act under Section 38 (1) depriving the Law Society to comment on any legislation unless asked by the government. 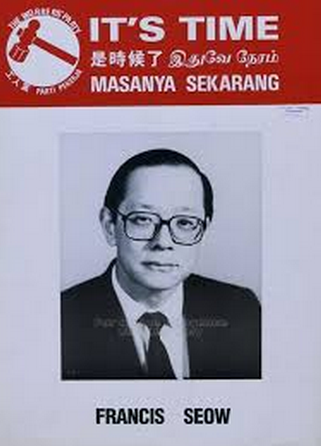 In the 1988 general election, Seow contested the Eunos Group Representation Constituency under Worker’s Party and lost marginally to PAP. However, just before the election, Seow was accused of receiving political campaign finance from the US to promote democracy in Singapore and was thus detained without trial for 72 days under the Internal Security Act. In his semi-autobiographical To Catch a Tartar: A Dissident in Lee Kuan Yew’s Prison, Seow wrote about his experience of being detained. He accused the Singapore government of “authoritarianism” and “abusing human rights under then-PM Mr. Lee”. He also claimed that he was tortured, sleep deprived and subjected to intense cold conditioning. It is very difficult to confront a man who is lying when only he and the other person know the truth. I don’t think Lee was in a position to go into details because some of his conversations they had must have been quite serious and he was not prepared to discuss the circumstances. Francis Seow took full advantage of Lee’s difficulty, lied through his teeth and came out victorious. But his victory was short lived because in the end the statute was amended. He was statutorily terminated and had to cease being the president because he had been suspended before and the new amendment will not allow him to hold office in the Law Society. After stepping down as Prime Minister in 1990, Mr. Lee found himself in some controversy shortly after. The Far Eastern Economic Review reported that Mr. Lee and his eldest son bought condominiums in land-scarce Singapore at discount prices – an allegation Mr. Lee strongly denied. It all started when Mr. Lee’s younger brother, Dr. Lee Suan Yew, a non-executive director, purchased a unit called Nassim Jade in a Hotel Property Ltd (HPL) condominium project. 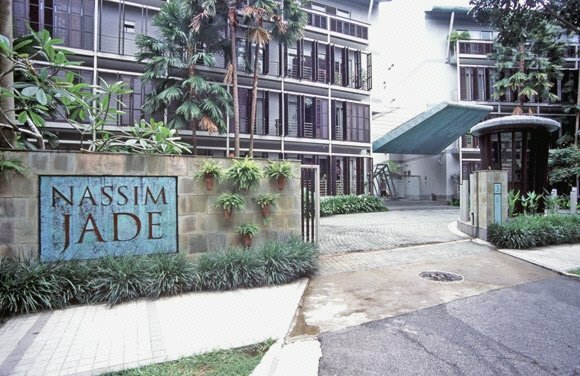 HPL issued a price list on the respective prices of each Nassim Jade apartment and was slated to be put on sale for the open market on 17 April 1995. In HPL’s “soft launch” on 14 or 15 April, a group of potential customers were given first-hand opportunity to purchase apartments. At the soft launch, Mr. Lee’s wife, Mdm Kwa Geok Choo picked an apartment to buy and was quoted a seven percent discount – two percent more than the usual discount offered. Mdm Kwa told Lee Hsien Loong about this. The younger Lee was interested and was offered a 12 percent discount of $437,412. 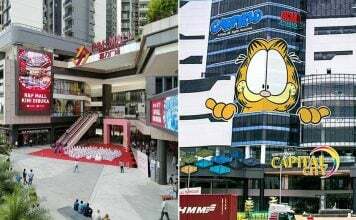 It was also alleged that Mr. Lee and son later bought two units at HPL’s project Scotts 28 condominiums in October 1995, bagging a five percent discount each. Mr. Lee got $416,252 while the younger Lee received $643,185 in discounts, which they later donated to charity. 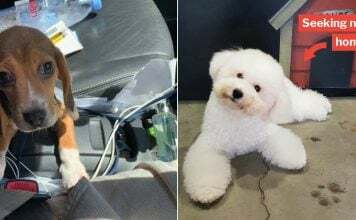 It was also said that Mr. Lee’s entire family was in on the deal, with her daughter, brothers, sister, sister-in-law and his wife’s niece having purchased apartments in the two condominium projects in 1995. At no stage did my wife or I think or feel we were doing anything irregular or improper. They were open and above board transactions. Caveats were openly lodged by our solicitors in our names in the Land Registry to give notice to everyone, unlike some buyers who have not lodged caveats and so their identities are no known. These caveats gave my name as purchaser of the Nassim Jade unit at the price of $3,578,260 and our two names as purchasers of the Scotts 28 unit at the price of $2,791,500. If my wife or I thought that there was anything improper in buying the properties because my brother was a non-executive director of HPL she would not have proceeded with the purchases. She expected all legal procedures and permissions to be obtained. His full speech made in parliament can be found here. They had agreed with the purchase prices and did not know what prices were quoted to or paid by other purchasers. There is nothing wrong with cabinet ministers purchasing properties to live in or for investment, or selling their own properties. In 1994, Mr. Lee, together with his son Prime Minister Lee Hsien Loong and Goh Chok Tong sued International Herald Tribune (IHT) and journalist Philip Bowring for defamation. Bowring implied that the younger Mr. Lee achieved his position through nepotism. In 2010, Bowring wrote an Op-Ed piece named ‘All in the family’ on 15 February. 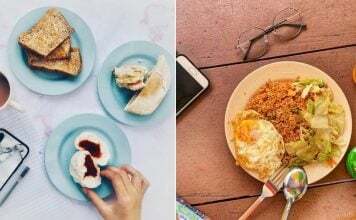 This resulted in the three Singaporean leaders’ threat to take legal action against The New York Times Company, the parent company of IHT. 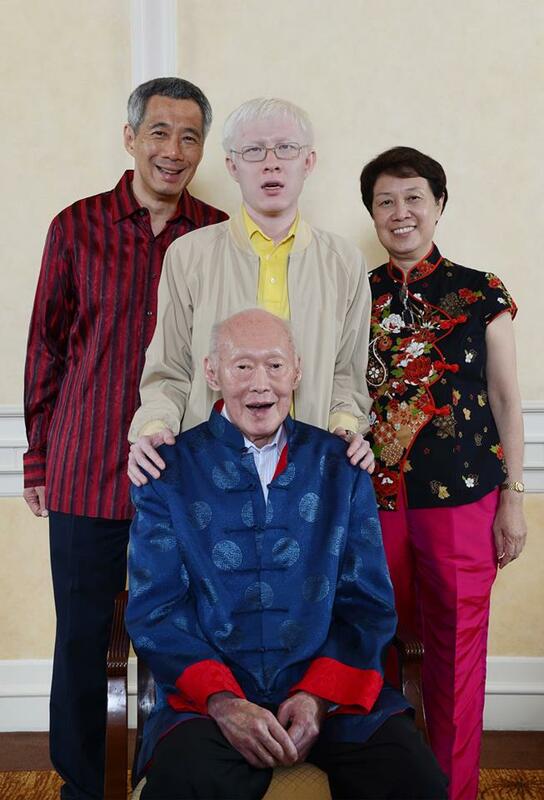 IHT eventually apologised for misleading readers into thinking that the younger Mr. Lee did not attain his position through merit. A total of US$114,000 in damages were awarded, on top of legal costs. In response, watchdog group Reporters Without Borders has asked Mr. Lee and other senior officials to stop suing journalists for libel. 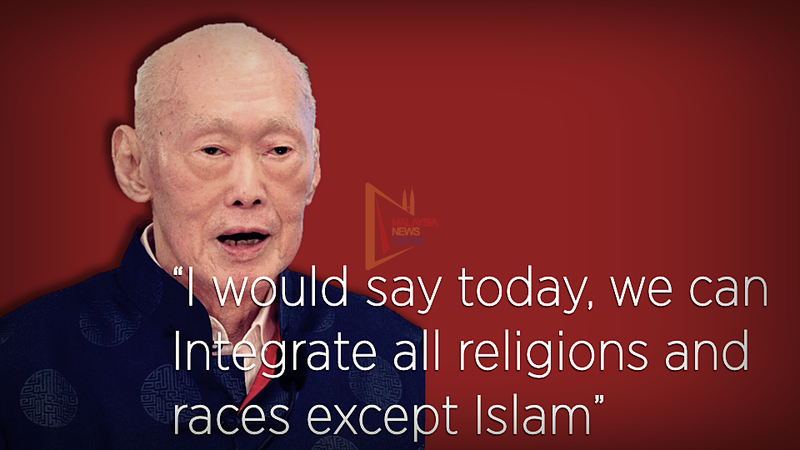 In Mr. Lee’s controversial book titled Lee Kuan Yew: Hard Truths to Keep Singapore Going, he wrote that Singapore was “progressing very nicely until the surge of Islam came” and that Singapore can “integrate all religions and races except Islam”. He also persuaded Singaporean Muslims to “be less strict on Islamic observances”, as a result of their difficulties in integrating due to religion. In 2011, a WikiLeaks cable claimed that Mr. Lee “characterised Islam as a ‘venomous religion'”, to which he refuted. Instead, Mr. Lee said he discussed about “extremist terrorists like the Jemaah Islamiyah group and the jihadist preachers” who had perverted Islam, a version which “the overwhelming majority of Muslims in Singapore do not subscribe to”. Nevertheless, the anonymity of WikiLeaks sources undermines the credibility of what was said. 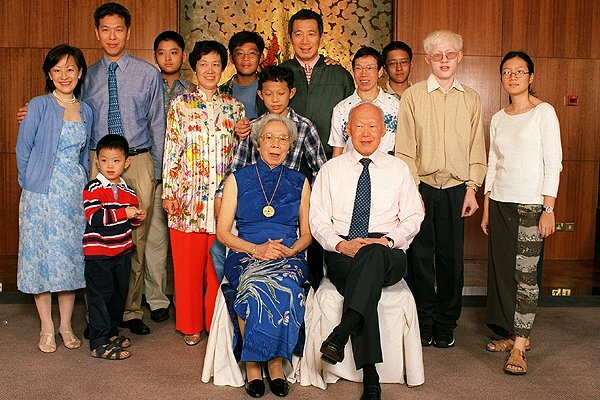 Back in the early days of Singapore with her newfound independence, Mr. Lee was the one who advocated building a Singaporean identity under the umbrella of multiculturalism. Later, Housing Development Board (HDB) allocation schemes also included Ethnic Integration Policy to promote racial integration and harmony. 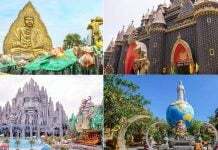 According to national ratio, every precinct would have inhabitants from all ethnic groups. Chee Soon Juan was sued for defamation by Mr. Lee and then-PM Goh Chok Tong after the 2001 general elections, as a result of his allegation during the campaign about a loan to Indonesian President Suharto. Chee was ordered to pay Goh S$300,000 and S$200,000 to Lee after being found guilty. He was unable to pay the amount and was declared bankrupt in 10 February 2006. In 2005, following the National Kidney Foundation saga, Chee published an article in the Singapore Democratic Party’s (SDP) newspaper, questioning the Singapore government’s role in the scandal. He was ordered to pay damages to Mr. Lee and PM Lee Hsien Loong. In 2012, Mr. Lee and Goh accepted Chee’s offer of paying a reduced sum of S$30,000 to annul his bankruptcy, making Chee an eligible candidate in the 2016 general elections. In 1988, J.B. Jeyaretnam, leader of Worker’s Party, was sued for slander for alleging that Mr. Lee had abetted Teh Cheang Wan’s (a HDB architect) suicide and covered up Teh’s corruption. Jeyaretnam lost the lawsuit and was ordered to pay Mr. Lee S$260,000 in damages plus costs. In 1995, Jeyaretnam was sued twice for libel by Indian PAP leaders after publishing an article in WP’s newsletter alleging that a number of those involved in the event Tamil Language Week were government “stooges”. Damages of S$465,000 and S$250,000 were awarded. In 2001, J.B. Jeyaretnam was declared bankrupt as a result of overdue damages he owed PAP ministers. I knew that once people in Singapore could have a car, they’d never give it up. So, before it got out of control, I said you need a Certificate Of Entitlement before a car is yours; and the permitted up-tick in number of cars depends on what the road capacity is. That was the first move. So, you bid for it. If you issue more entitlement certificates than is prudent, roads are jammed. Then a younger generation took over and says, well, why not have more cars and we charge them by usage on the roads instead of just purchase? I told them, okay, okay, have a car, have more cars! But once you’ve got a car, you will never give it up. Mr. Lee knew that having too many cars would ruin our efficient road network and hinder traffic flow for a true urban utopia should consist of an interlinkage of mass transit. Of course, many Singaporeans did not concur with this scheme, complaining about the several thousands of Singapore dollars required to obtain a COE. 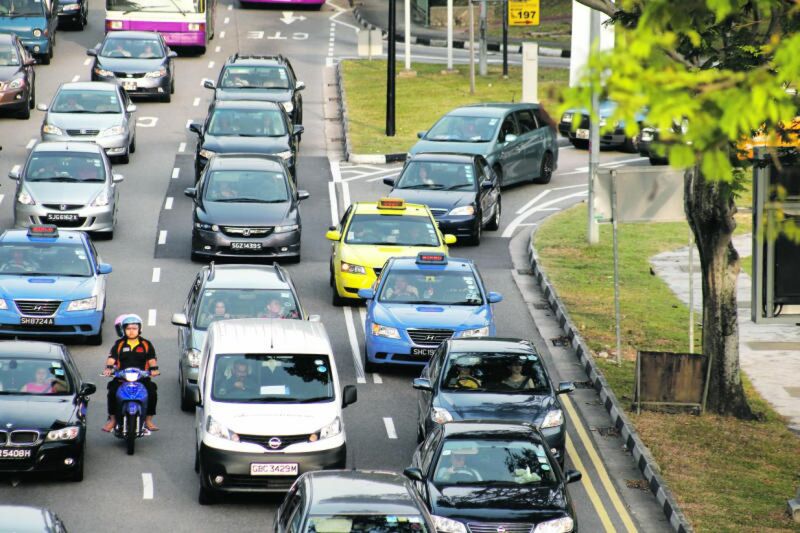 However, given that Singapore is an affluent city-state with the highest concentration of millionaires per capita, the implementation of COE serves as a deterrent to more people being car owners. With more cars on the road, this means that we could potentially face even more traffic jams. Since 1994, the high salaries of our ministers have been a controversial issue. Mr. Lee had emphasised time and again about “the need for a competitive ministerial pay to attract committed and capable people who will serve the country”, because he “always held to the belief that public servants need to be paid well, or they will succumb to corruption”. 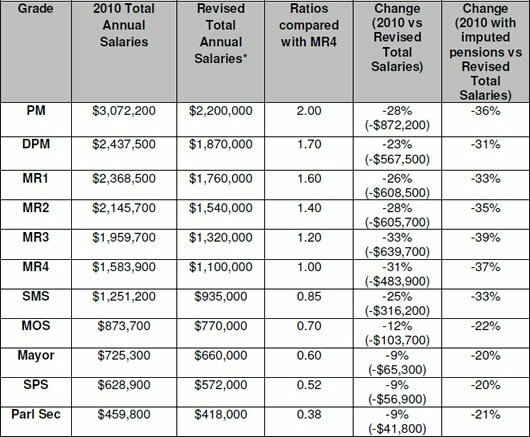 In 2012, despite PM Lee accepting a 36 percent pay cut to S$2.2 million, he is still the world’s most well paid head of government – four times Barack Obama’s yearly salary. While detractors have been quick to criticise Mr. Lee Kuan Yew, it is imperative to bear in mind that he is, after all, only human. Whether we perceive them as bad decisions or not, several have far-reaching repercussions that affect us to this day. One of the most controversial topics of all-time would be the Stop at Two policy, which many still believe to have led to today’s low birth rate. Nonetheless, most of the policies he implemented benefited Singapore more than the harm a minority of his policies did. Love him or hate him, there’s no denying that this man is intertwined to metropolis Singapore and the peace and stability we enjoy today.